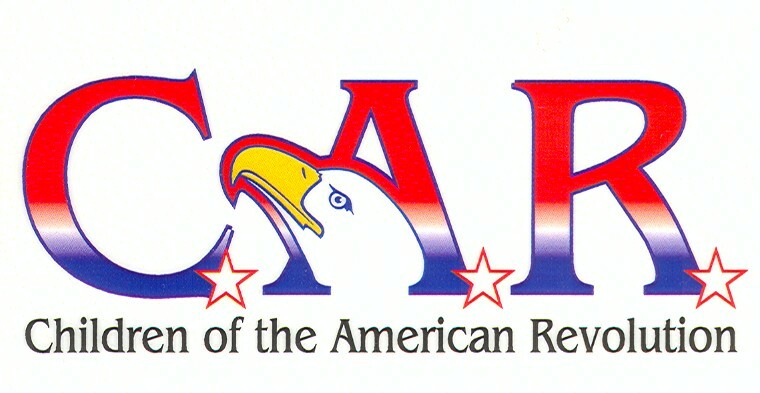 The Children of the American Revolution, founded in 1895, is the oldest patriotic youth organization in our country. Membership is open to descendants of patriots of the American Revolution. The 2019 - 2020 State Project is "Heartsome Harmony!"